a world of ideas at your fingertips! …POSTING SIGNS OF CHANGE along with KEY SKILLS TO MASTER in CHANGING TIMES. Research suggests that children benefit from stability, but the world that we live in is anything but stable, in so many ways. So, teachers like us can help elementary school students learn to cope with change and successfully travel through a world of uncertainty by introducing and interpreting signs of change in the course of our instruction. CAFE is a sign of READING SKILLS and CHANGING TIMES. 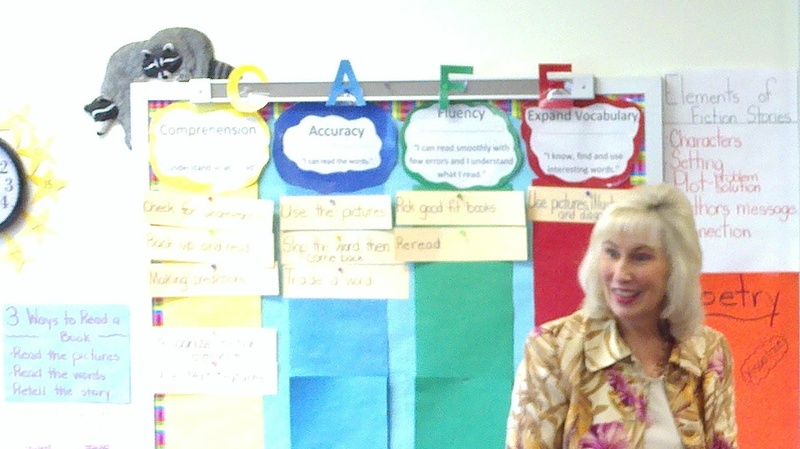 The teacher’s original intent with this set of four signs was to remind her students about key factors in reading. I looked again at this set of signs, on the heels of changed plans due to a major storm, and discovered that each letter in the word CAFE took on a new, expanded meaning. You may be able to use these new meanings too. C = comprehension and change. Stories are to be understood but they change with the fiction and non-fiction that we introduce to children and the fiction and non-fiction that they discover on their own. A = accuracy. Accuracy today, in an information and technology-driven world requires much more than just accuracy in identifying words; children need to learn that fact checks matter, too. F = fluency. Elementary school students today need to develop the ability to read and speak smoothly, not only in their first language, but also in other languages of the world. Just visit an airport to know this! 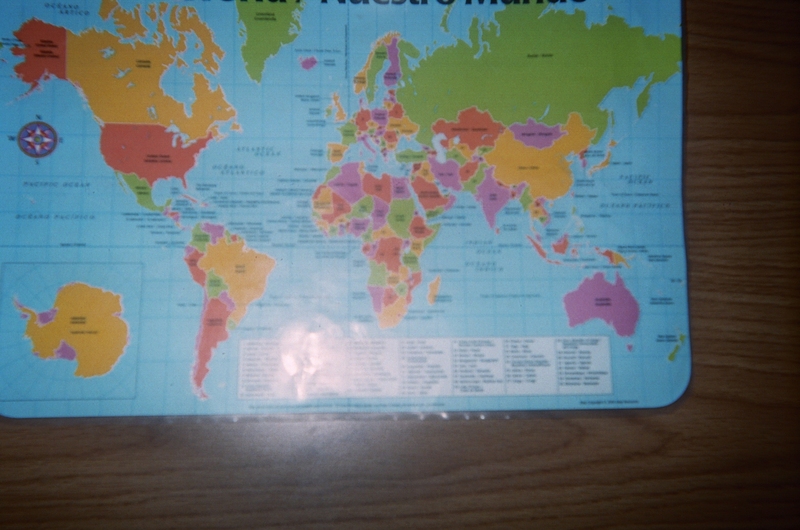 Anything that teachers can do to help develop children’s awareness of the “global community” will benefit their students. E = expand vocabulary. This is a great concept, but do you agree that it’s important to also expand, in age-appropriate ways, not only students’ vocabulary in their first language, but also their interest in finding and using words that relate to a world of change. See if you catch and keep your class’ attention with these words, “We have a change of plans for our school schedule today…” Bet you do!